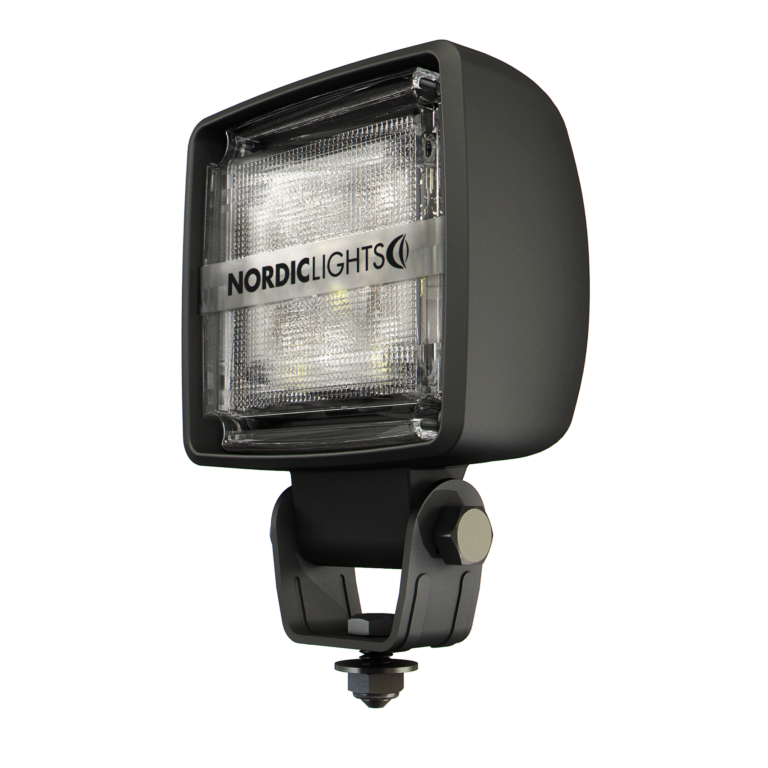 We create sensible solutions like the KL work lights. 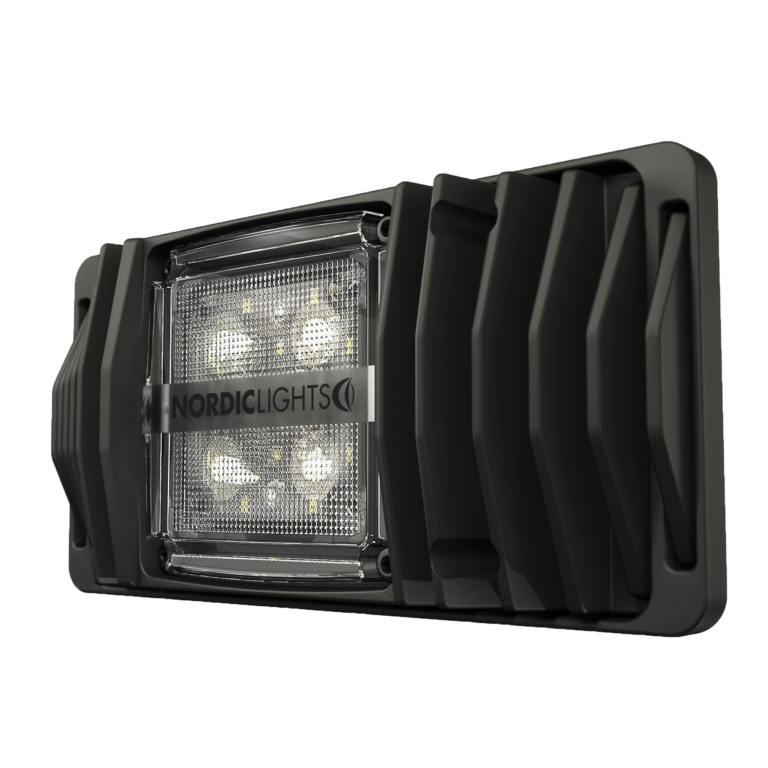 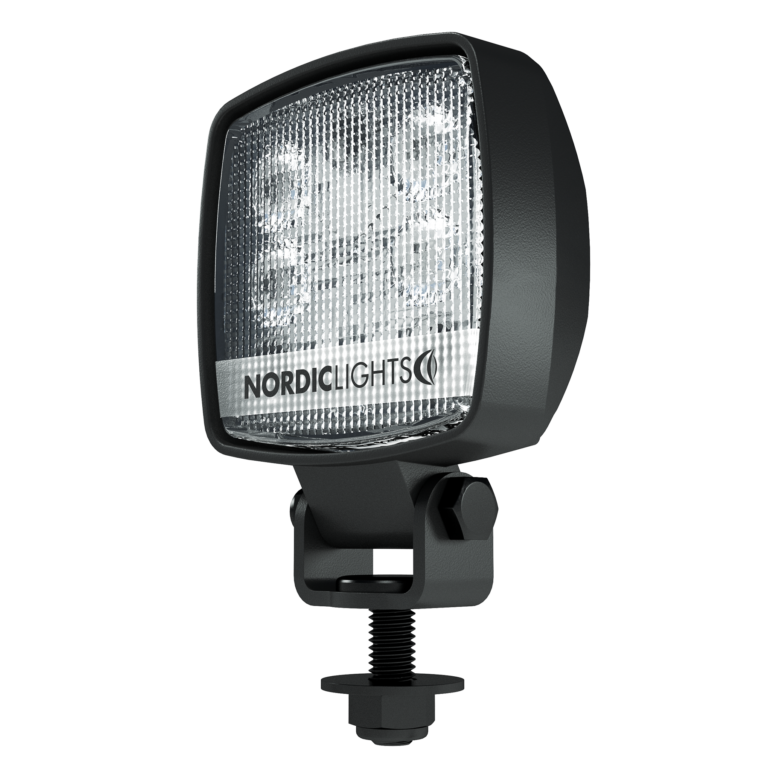 The products in the NORDIC LIGHTS® KL series are an excellent choice when you’re looking for a cost-effective alternative for your heavy-duty equipment. 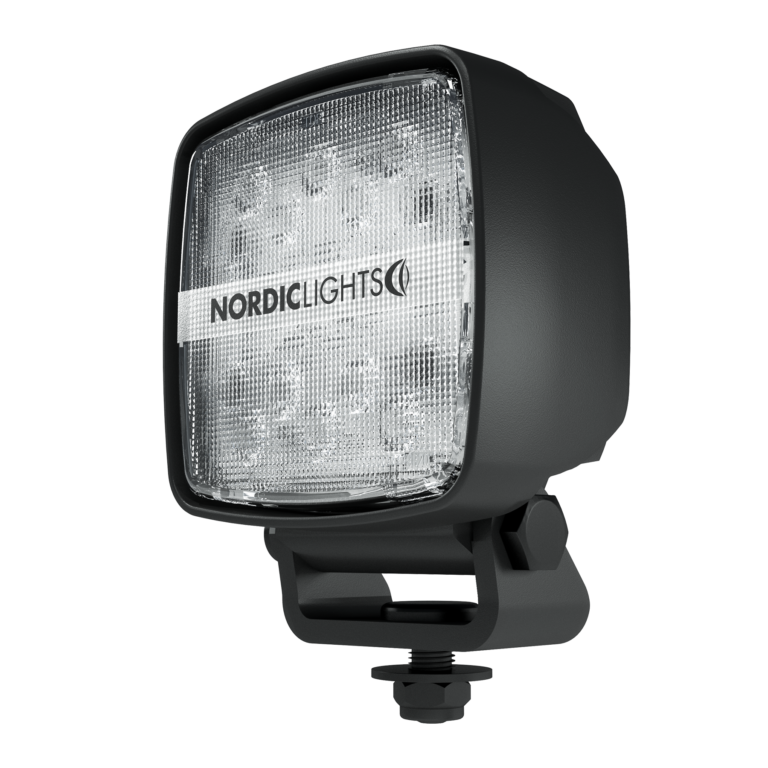 This go-to product line is developed with both new and existing customers in mind, optimizing basic design and low-maintenance. 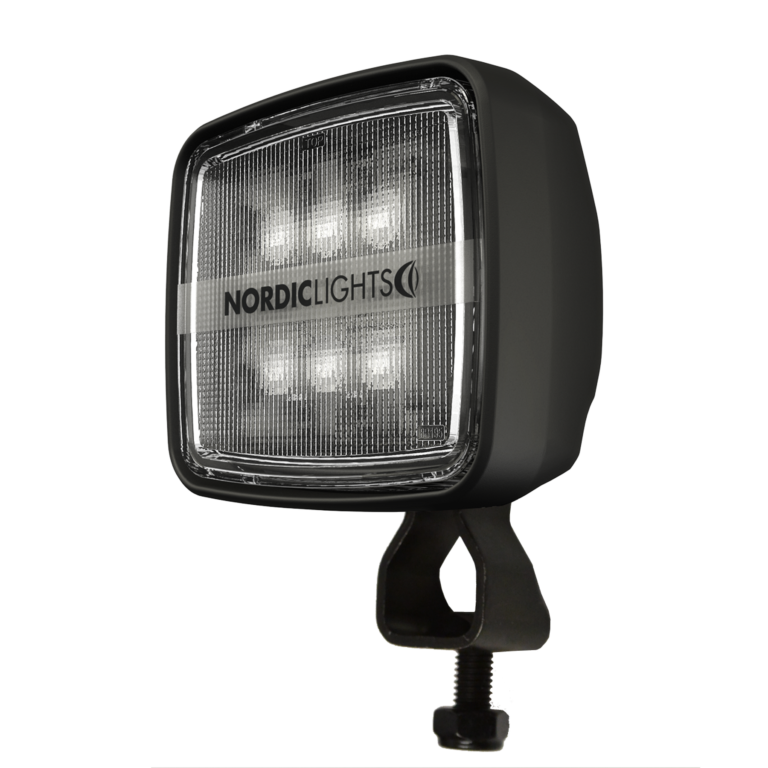 The KL heavy-duty lights withstand vibration up to 8 Grms and their light output ranges from 300 to 2000 lumens.